Vice President Mike Pence has stayed true to his staunch pro-life position when asked about whether he would like to see Roe v. Wade overturned. Pence, who has made several speeches at leading pro-life organizations since taking office, was asked by CNN’s Dana Bash whether he wants to see the landmark ruling, which legalized abortion nationwide, be reversed. “I do,” he answered. 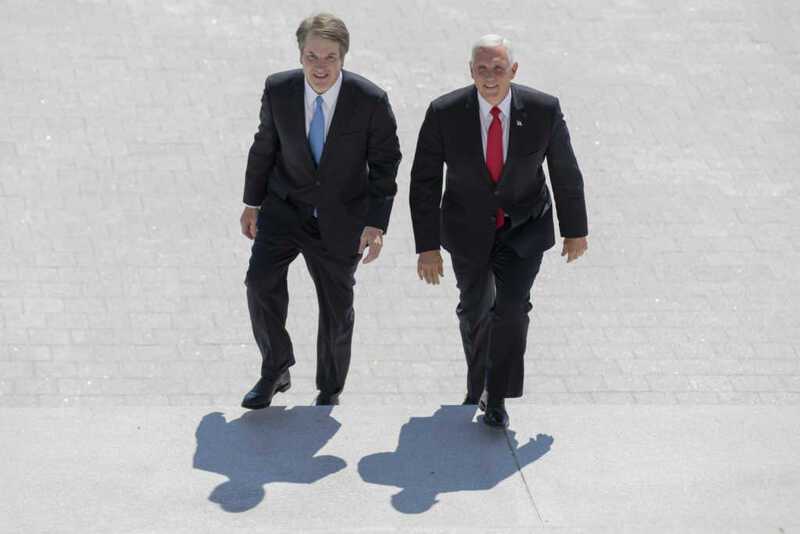 Bash kept pressing, determined to create an ideological gap between Pence and Kavanaugh. “Right. But you’re part of an administration that campaigned, you and the president, saying you will find nominees to overturn Roe vs. Wade. Will you be disappointed if he is given that opportunity and he doesn’t? Will you be disappointed?” she asked. CNN's Dana Bash: "Do you still want Roe v. Wade to be overturned?" Pence has spoken boldly about his pro-life views on several occasions. Last week, he gave an address at Susan B. Anthony List’s “Life Institute” ahead of the President’s supreme court announcement. “I truly do believe – if all of us do all that we can, that we once again, in our time, restore the sanctity of human life to the center of American law,” he said at the gathering.